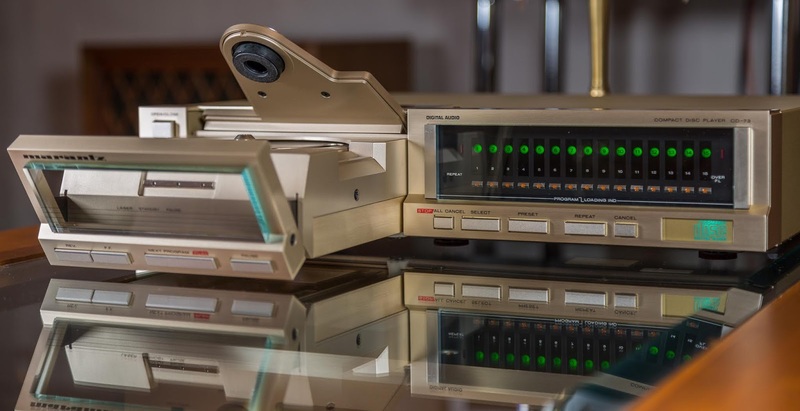 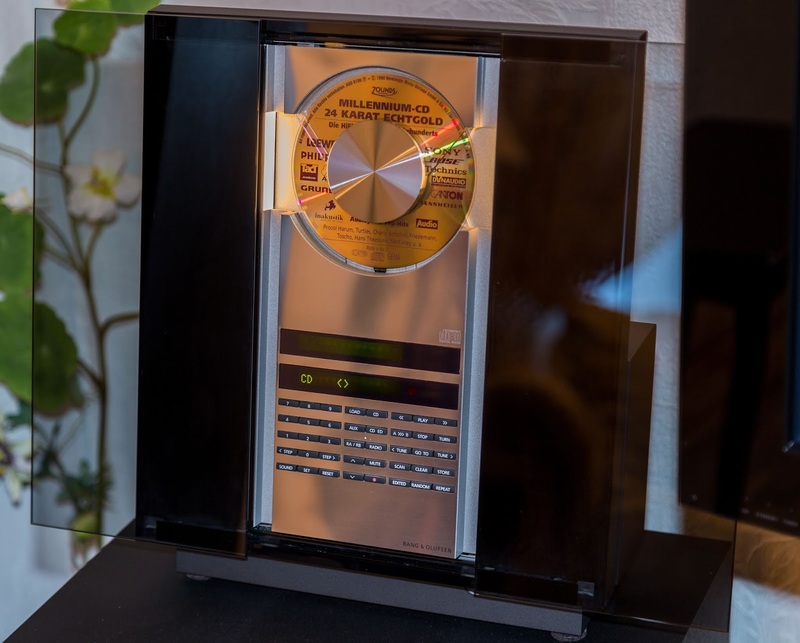 This Blog Dedicated Golden Age Of Audio: Vintage HI-Fi Audio From The 60s, 70s, 80s.90s. 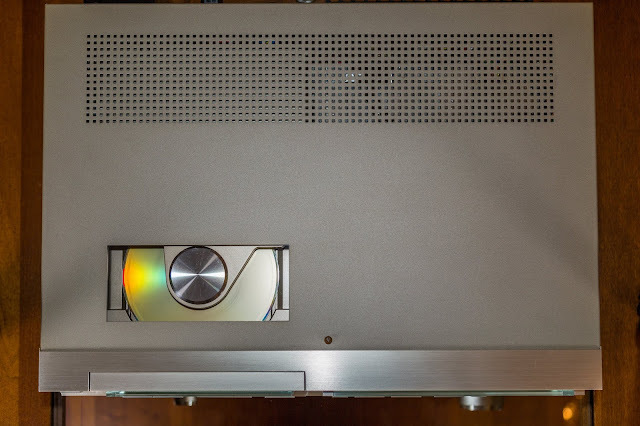 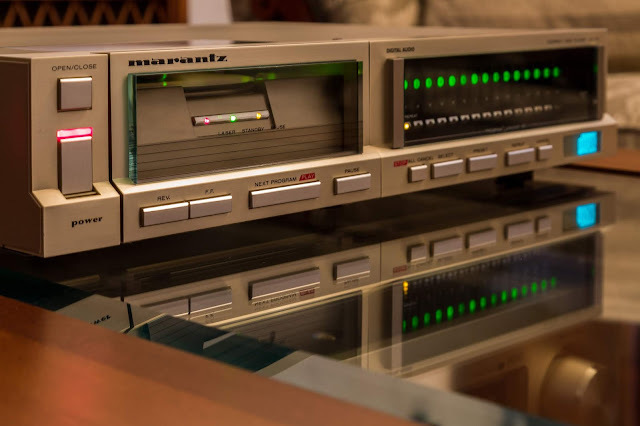 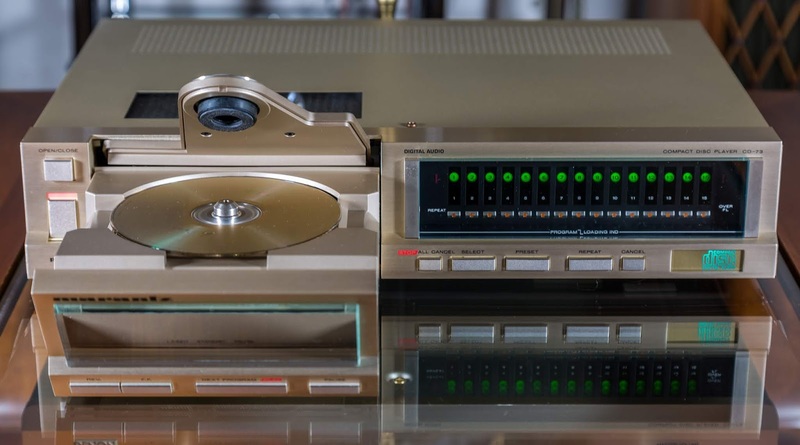 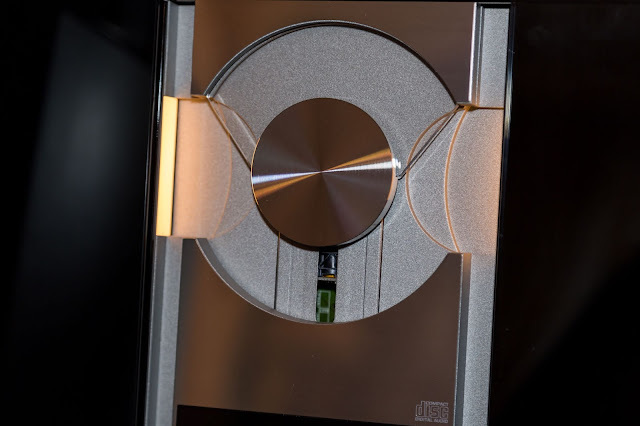 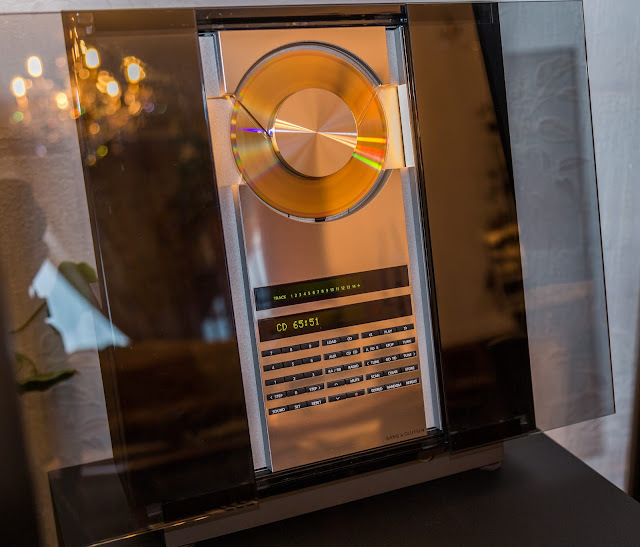 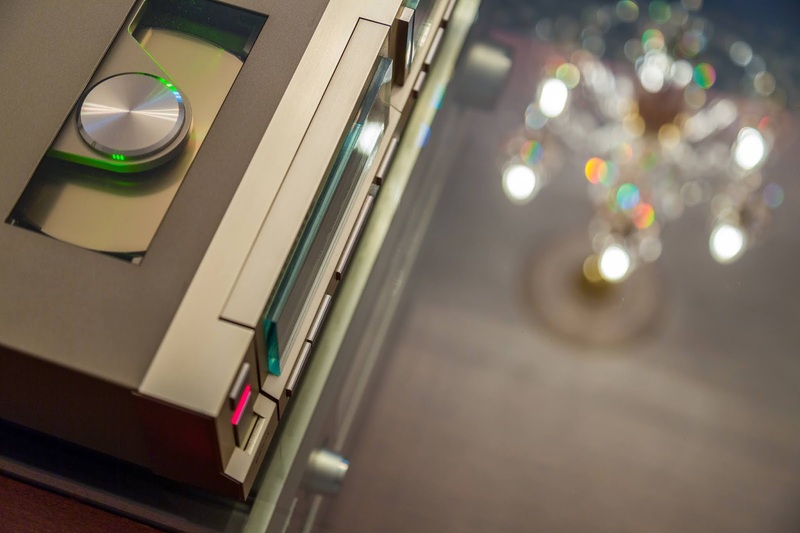 The Marantz CD-73 Compact Disc Digital Audio Player employs ultra precise manufacturing techniques and sophisticated digital and servo technology to assure you an audio output which is the full equivalent of that at the studio console where the original recording was made. 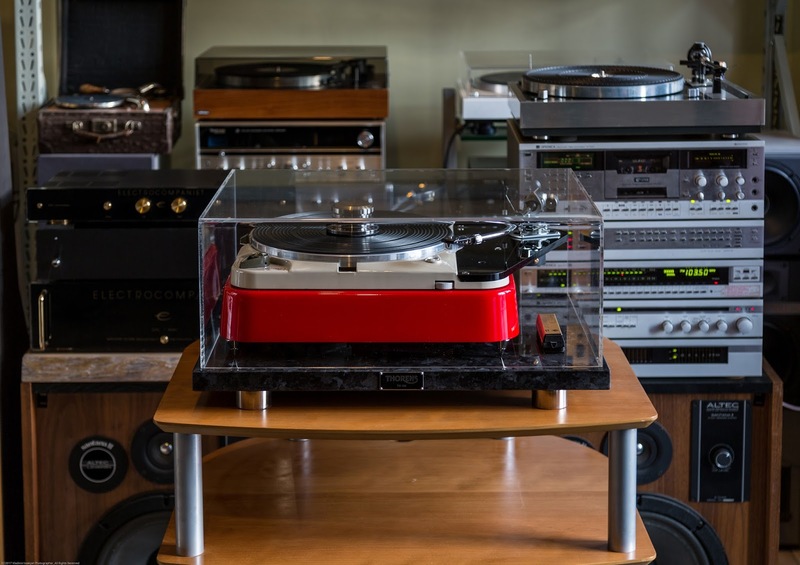 Your listening room will never be the same again! 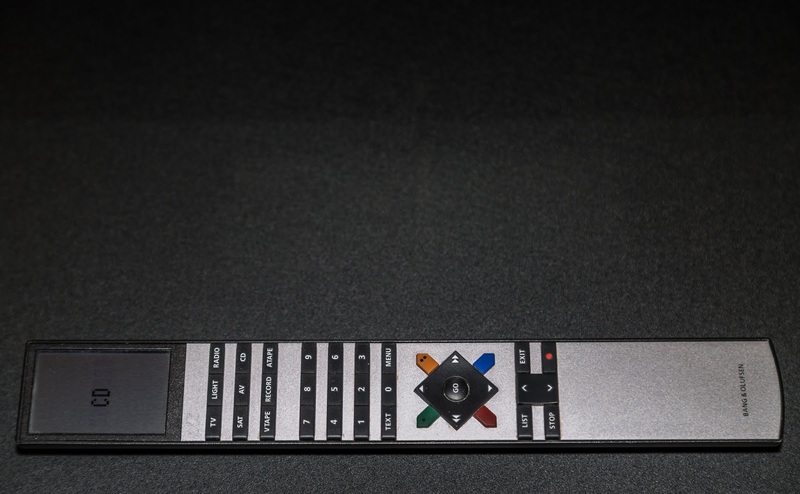 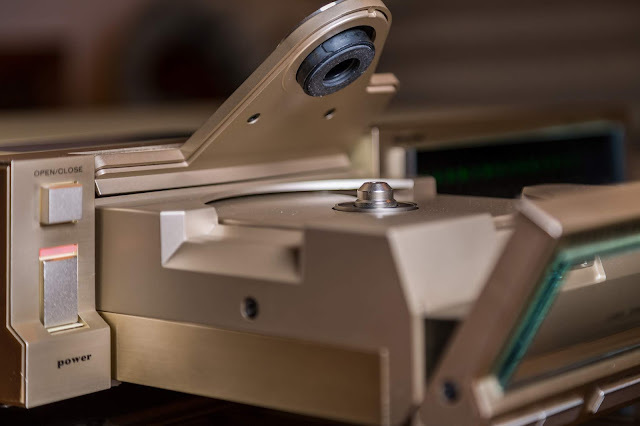 Marantz has succeeded in developing a mechanism of unprecedented small size through use of its own independently developed ultra compact laser beam pickup and linear motor mechanism. 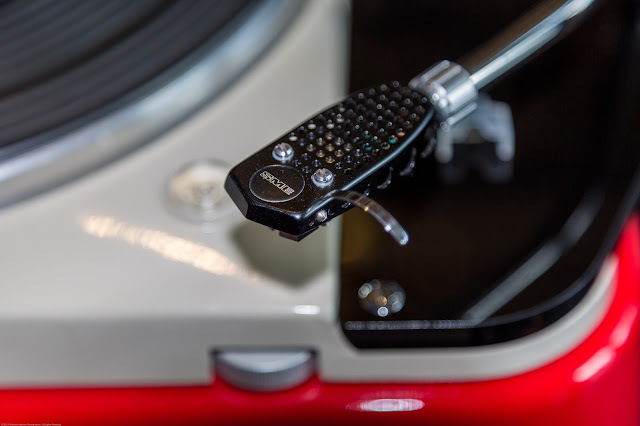 This enables slim styling which complements that of other equipment in your audio set-up. 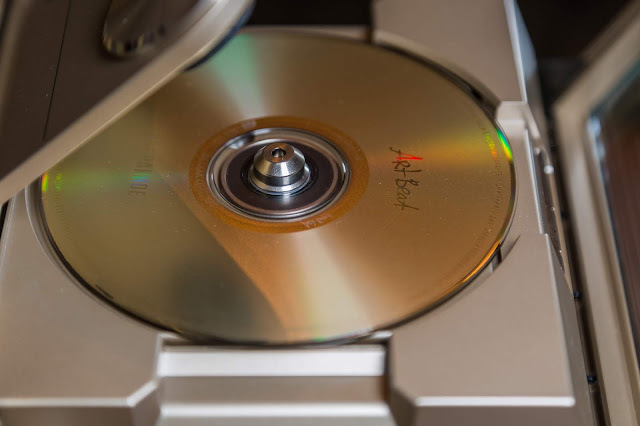 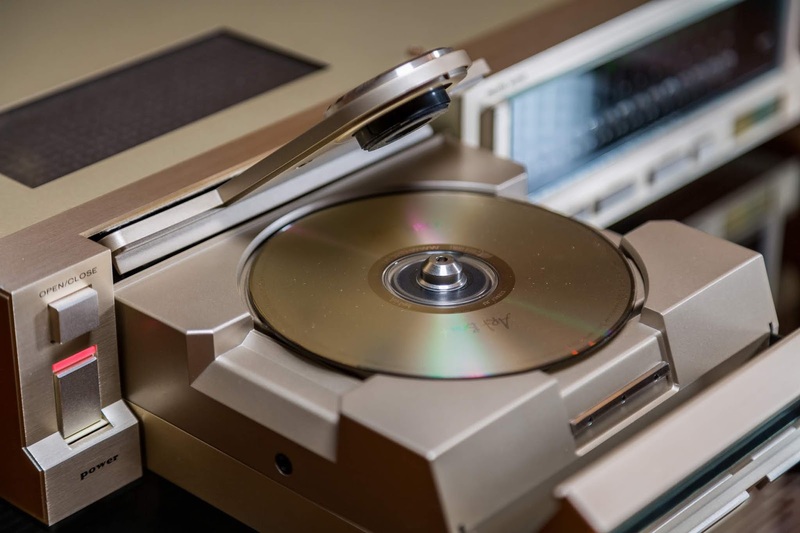 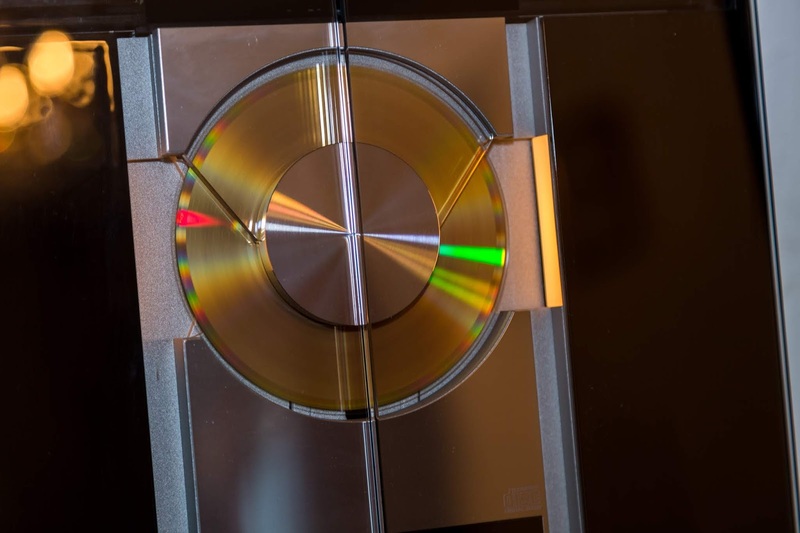 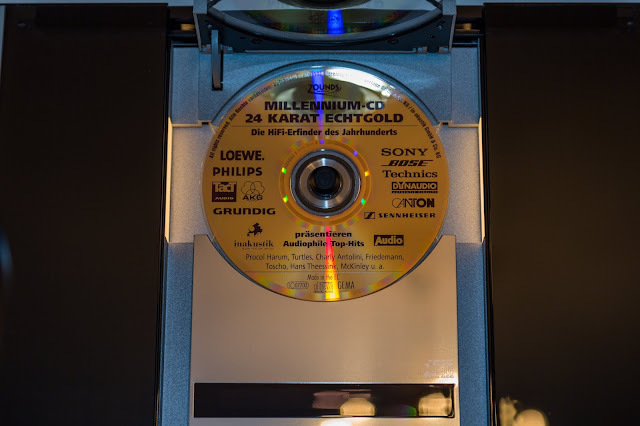 The disc loading mechanism in this player represents a new concept in loading compact digital audio discs which is based on Marantz's many years of experience with cassette decks. 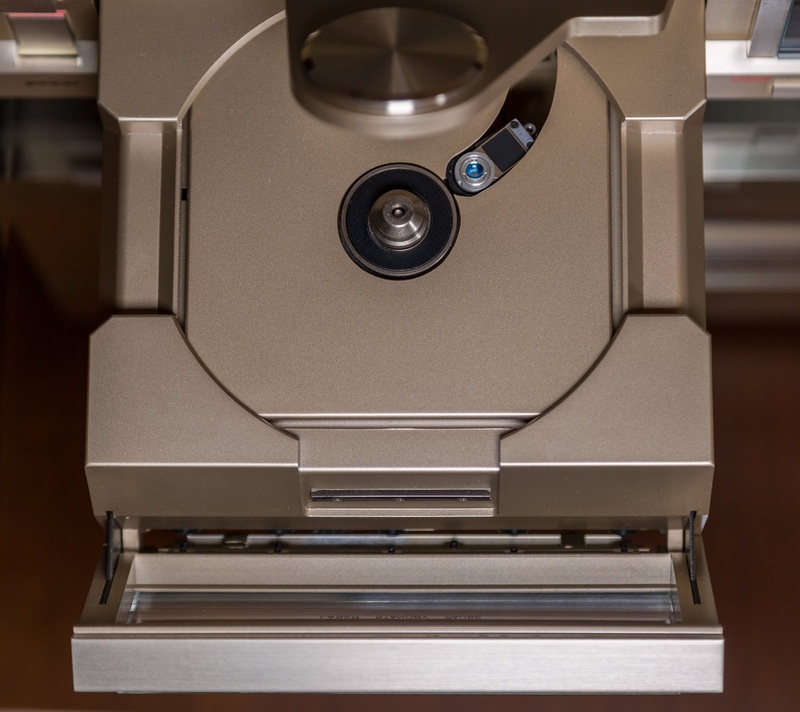 When the motor drive drawer is pulled out, the disc clamper automatically rises and the front panel tilts. 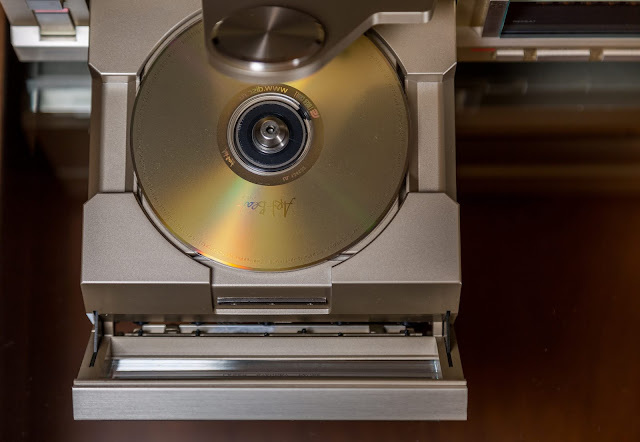 All that is necessary is to set the disc in place. The independent functions of three separate microprocessors are employed to ensure that the fullest use is made of the potential of digital audio recordings. 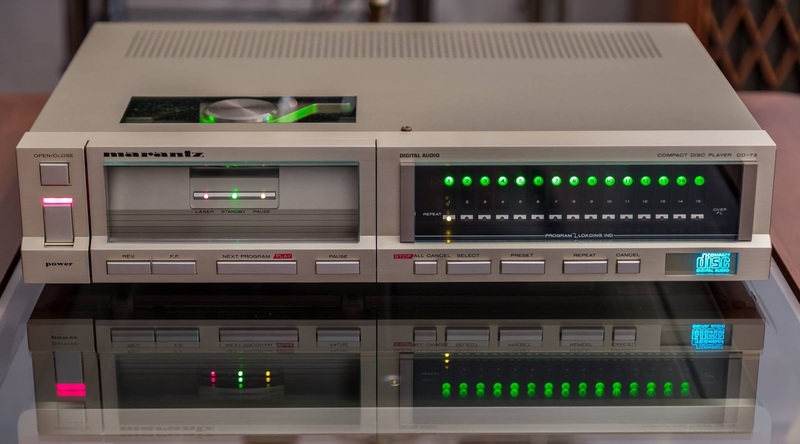 Two high-speed 8-bit microprocessors interact with each other to assure perfect tracking by the focus servo, radial servo, and platter servo. 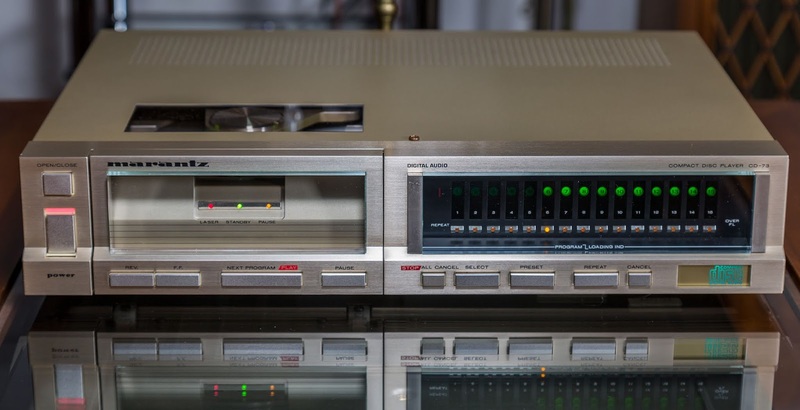 Together with a random access program, this unit allows three different programs to be stored for playback control. 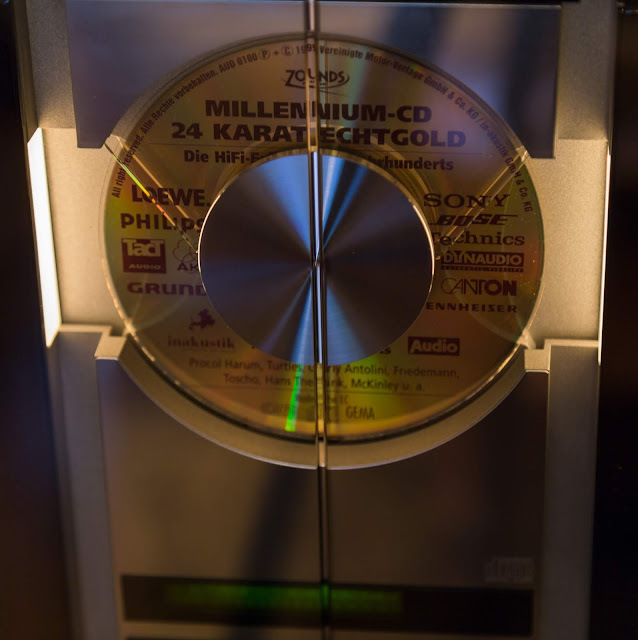 Each program allows up to 15 selections to be played back in any desired order. 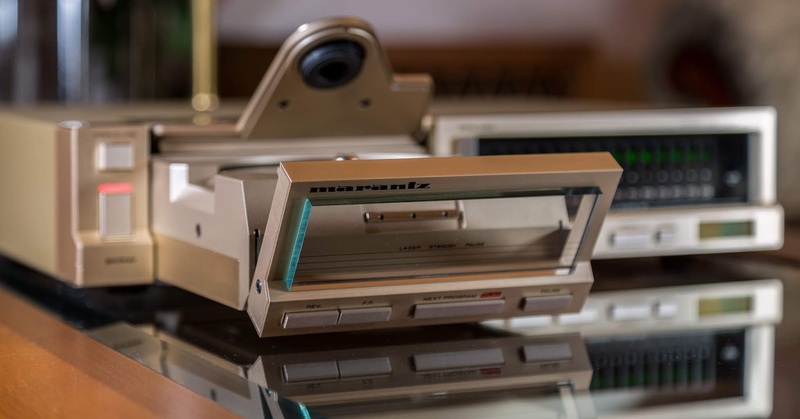 Use of Marantz's own fully balanced swing mechanism ensures superb resistance to vibrations and inclination, as well as making it possible to increase the speed of random access. Beocenter 2300 was dedicated to the CD enthusiast who, for example, like to store the titles of favourite CDs, or permanently skip unwanted tracks. 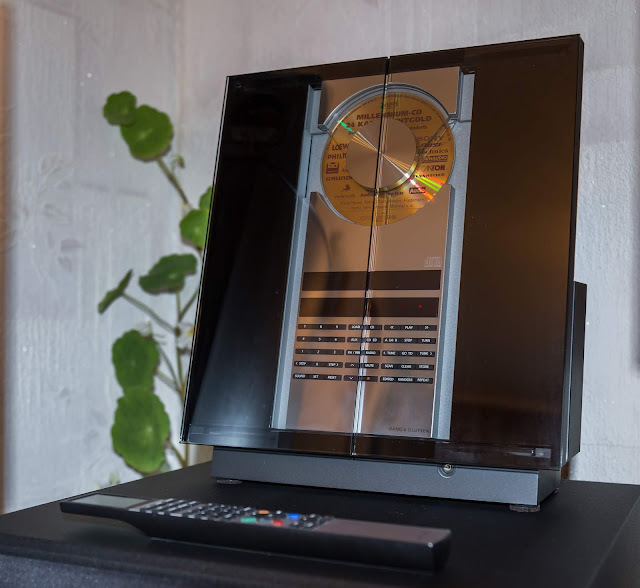 It was known as Beosystem 2300 when connected to the BeoLab 2500 active speakers. 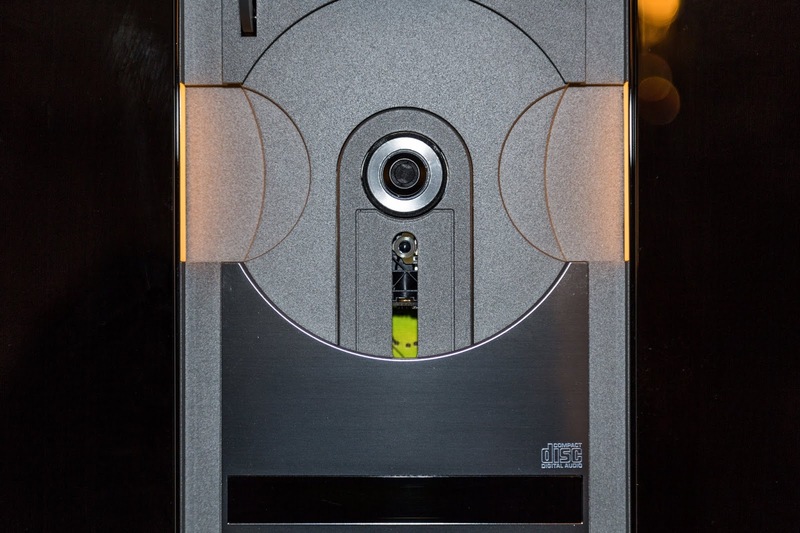 It was eventually surpassed by BeoSound 3000 when it included more features and received a facelift in 2001. 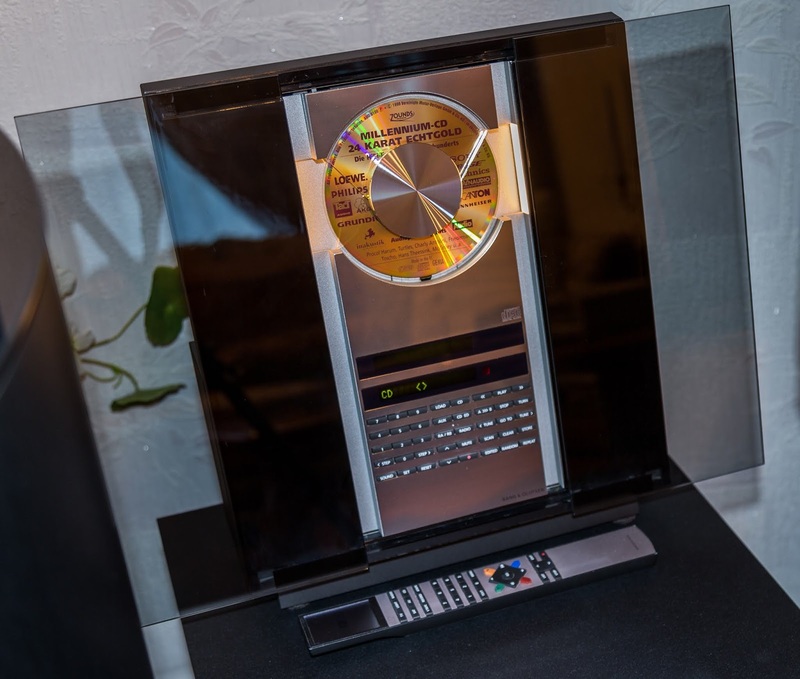 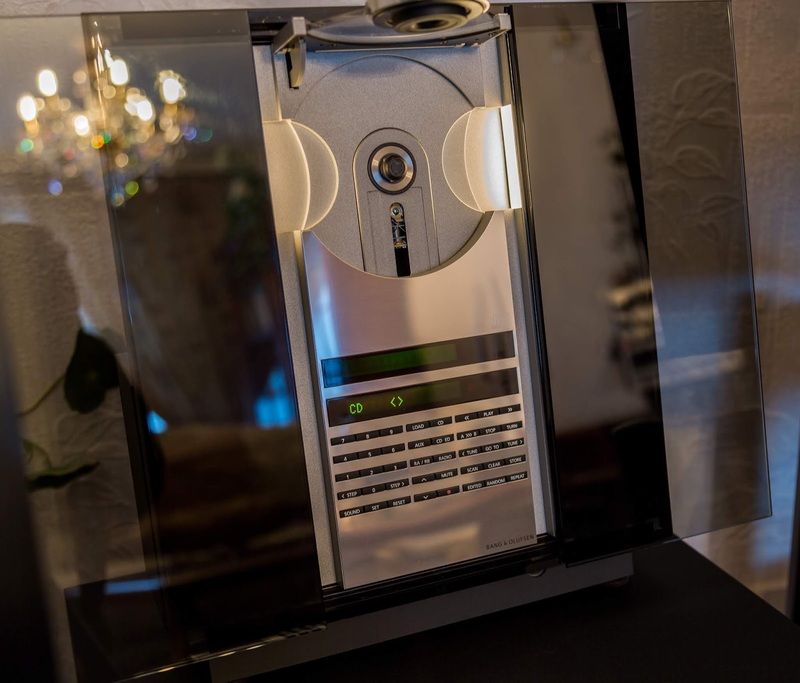 Beocenter 2300 was developed from the idea of a flexible music system that could compete with the sound quality of heavy music systems. Thanks to the advent of active speakers, this was a possibility with both Beocenter 2300 and its similarly-equipped sibling (which also had cassette tape recording and playback) the Beocenter 2500. With active speakers, each of the powerful bass and treble units were equipped with their own separate amplifiers. 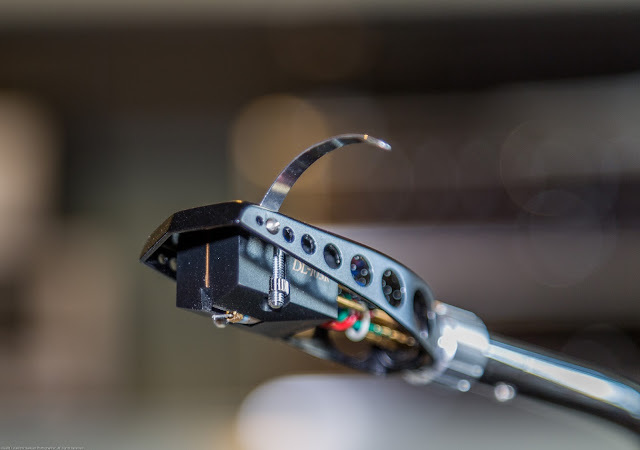 In addition, the electronic cross-over network ensured full bass reproduction. 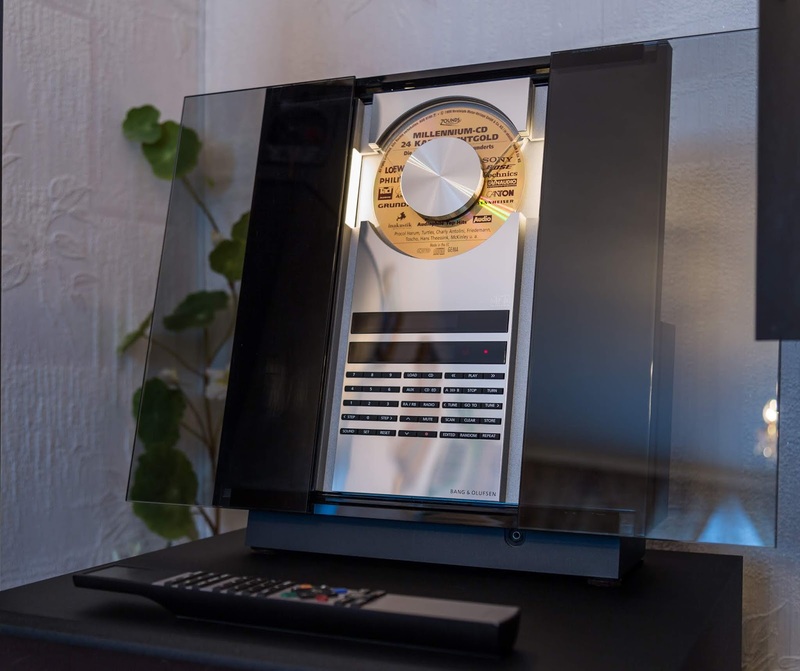 The loudspeakers were located on both sides of a centre console, where two clear glass covers automatically glided to the side when a hand was passed in front of them. 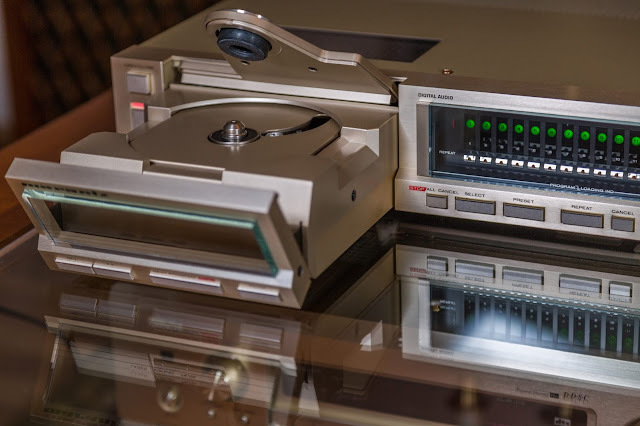 Behind the glass covers there was access to the operating panel, receiver, CD player and a cassette recorder. 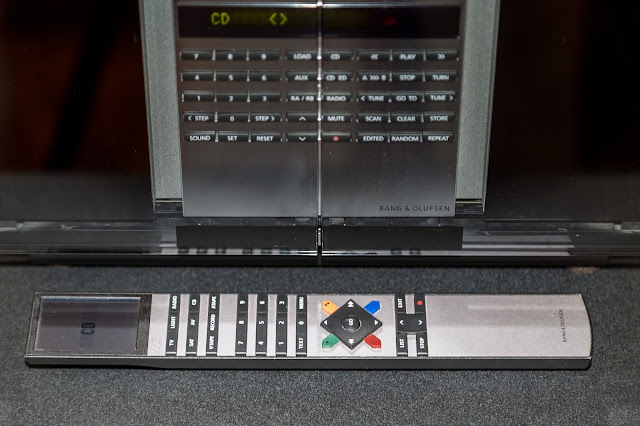 The receiver allowed the option of presetting 2 x 20 FM/AM radio stations. 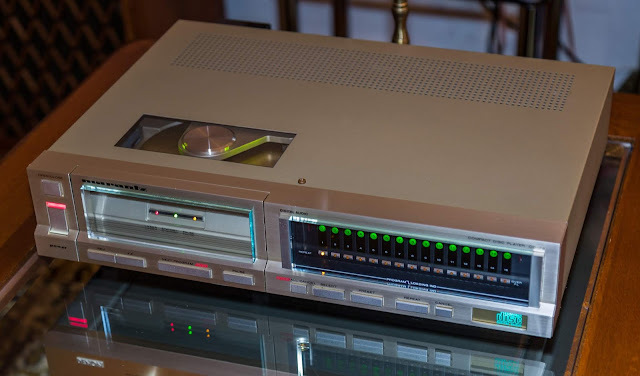 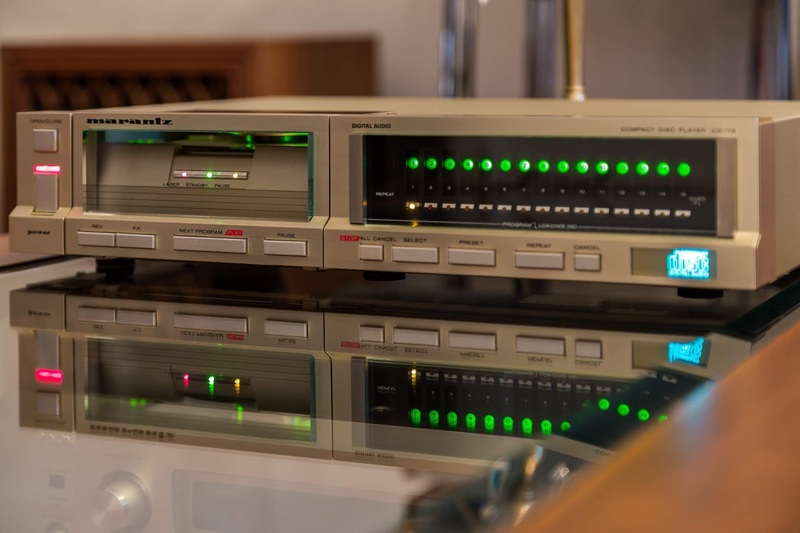 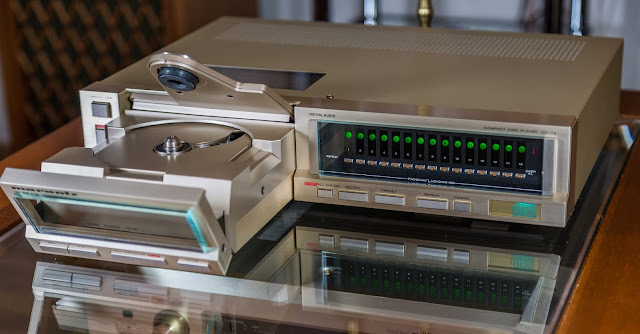 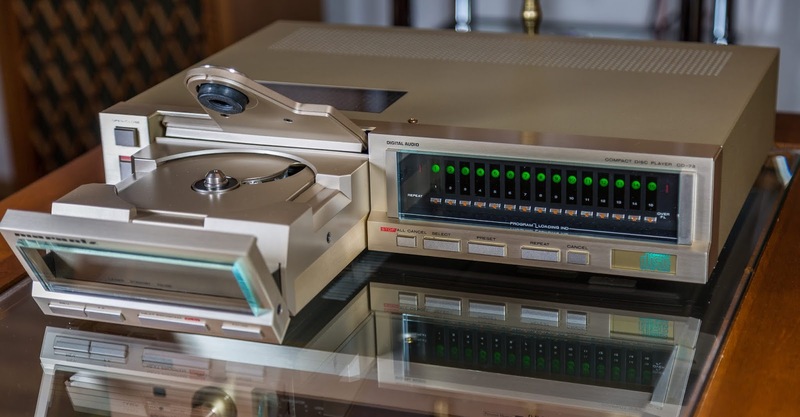 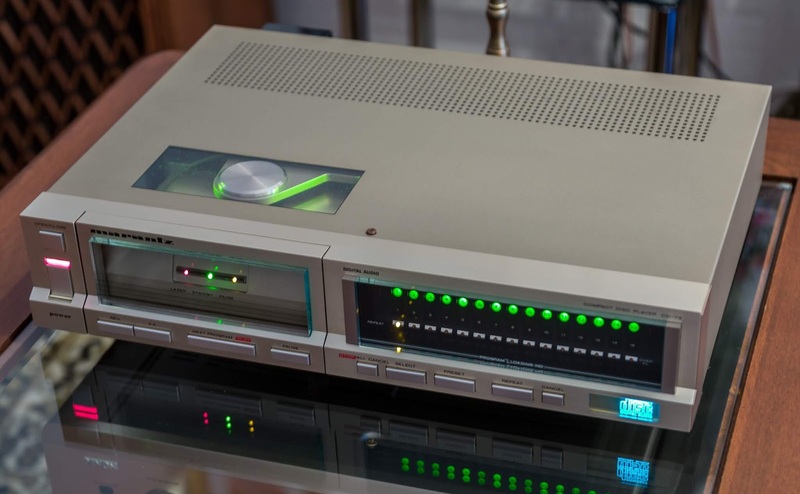 The cassette recorder featured Auto Reverse, Automatic Recording level, search function and Bang & Olufsen's HX-PRO recording system, a system which ensures that the sensitive treble range is captured in recording. The memory in Beocenter 2300's CD player allowed you to edit up to 100 CDs. 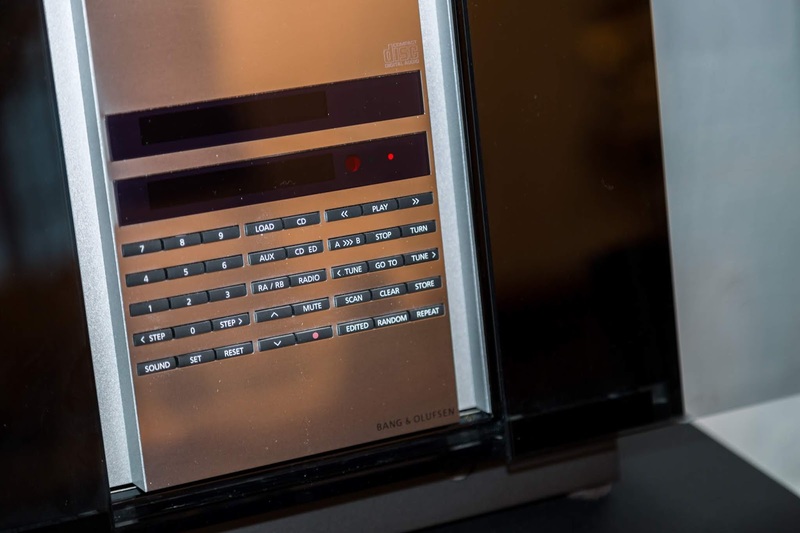 Both systems could be operated via their operating panel or a Beolink 1000 or Beolink 5000 remote control. There were sockets for headphones and connection to additional sound sources; extra loudspeakers can also be connected. 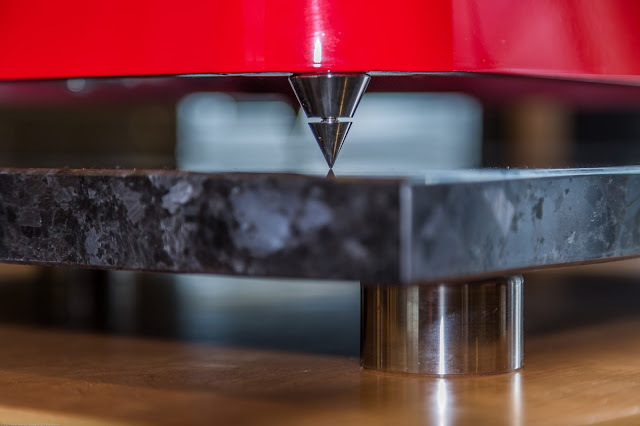 A brilliant example of Swiss precision engineering and craftsmanship. 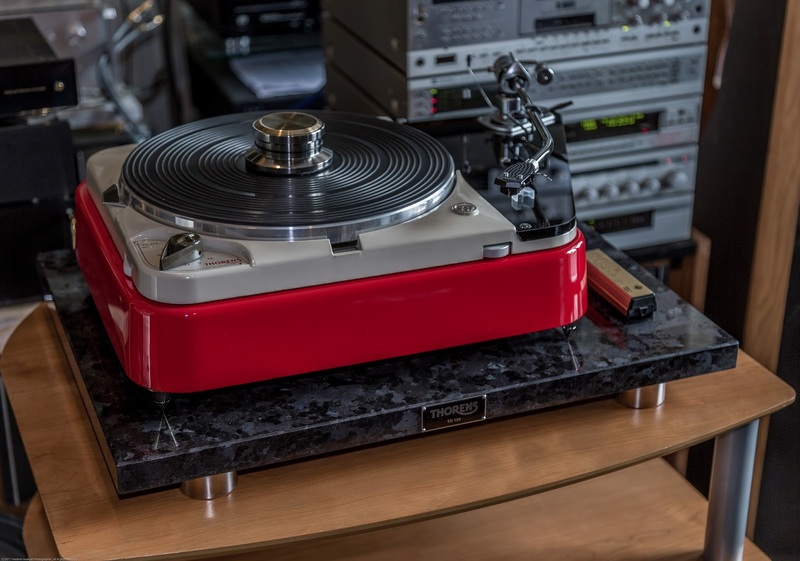 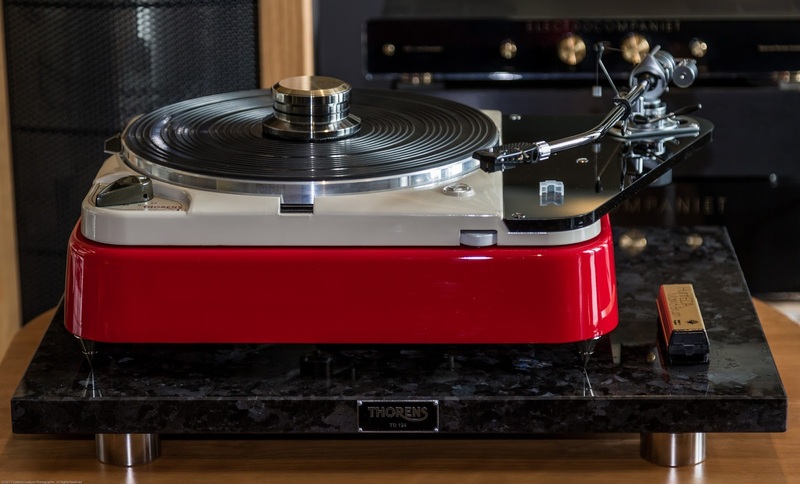 Superbly different, the TD124 offers a host of exclusive features never before achieved in any other turntable, meeting the most exacting demands of broadcasting. 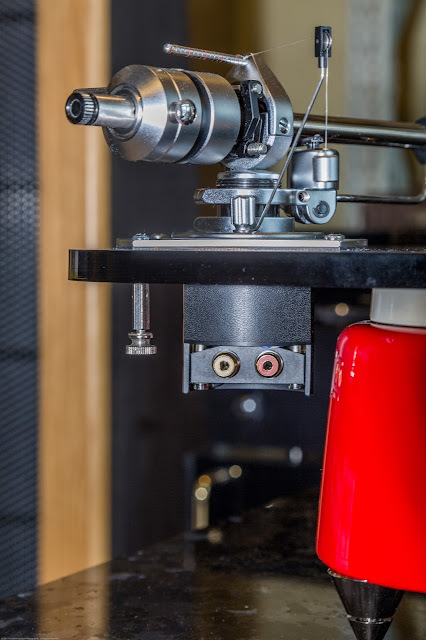 It's durability and performance specifications exceed NAB standards for studio equipment. 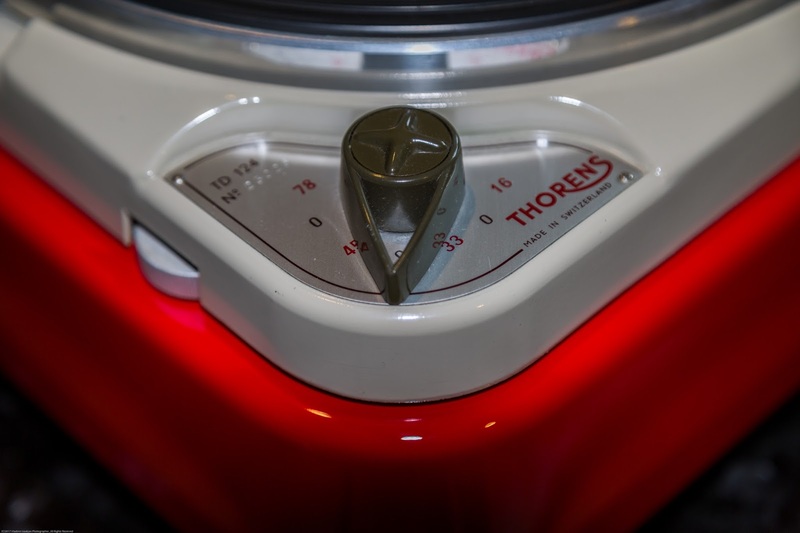 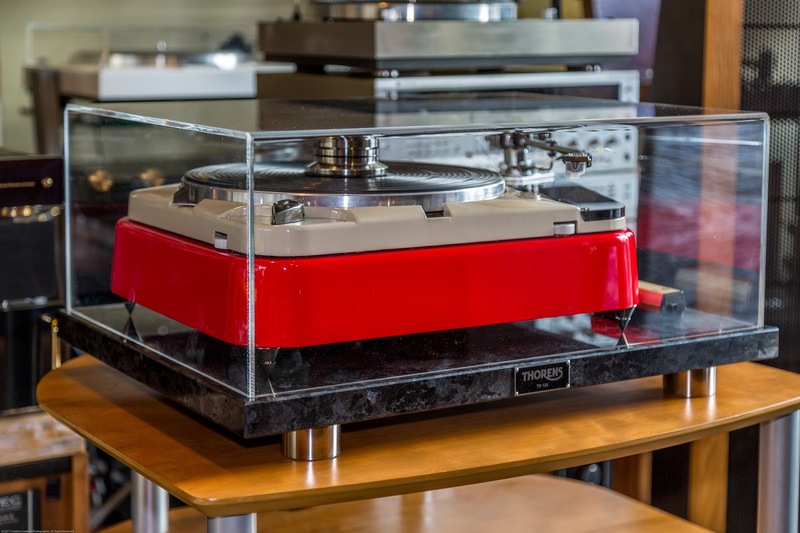 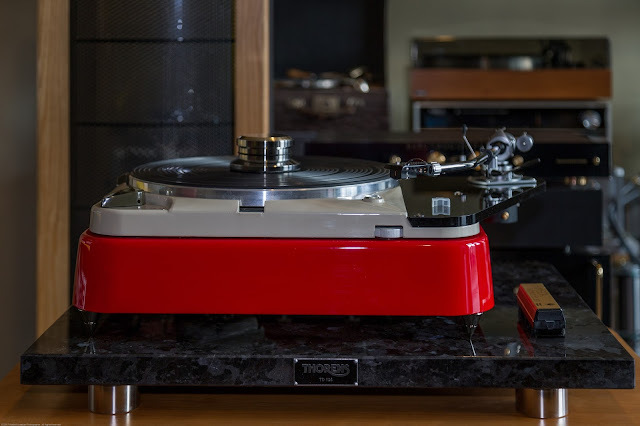 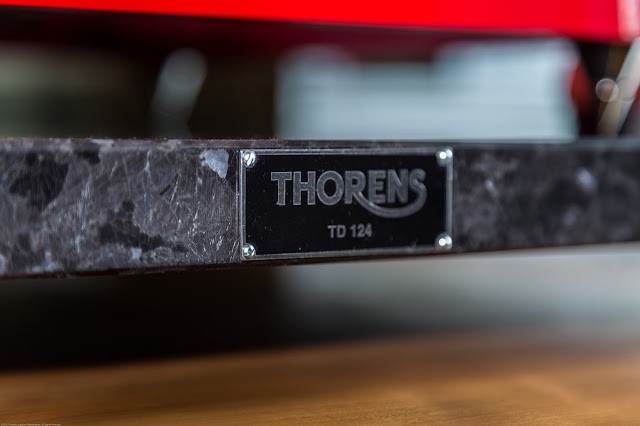 In the TD124, Thorens has incorporated many outstanding features that open the way for discriminating music lovers to new and greater enjoyment from their music systems. 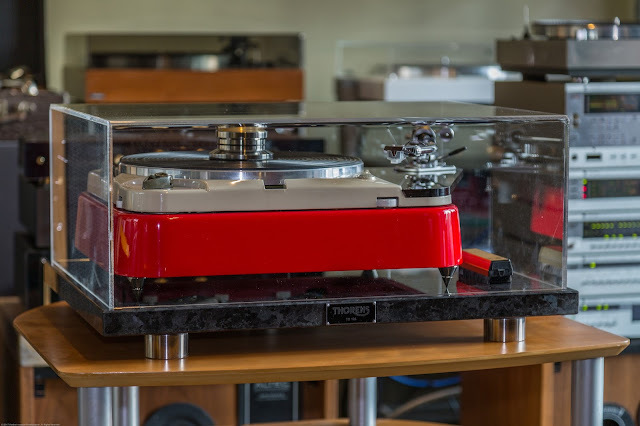 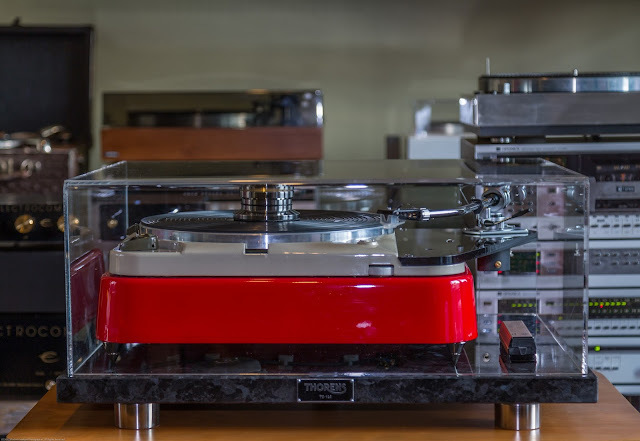 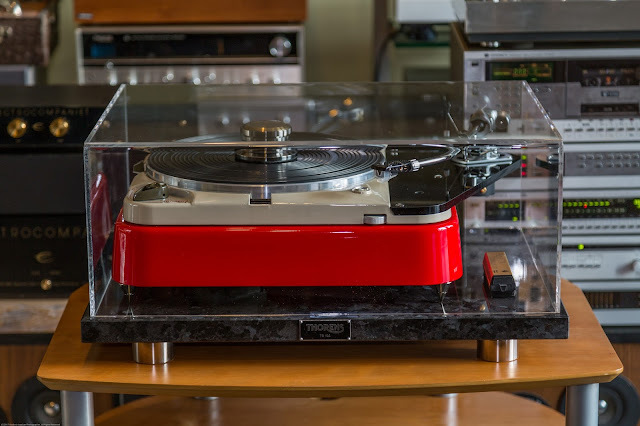 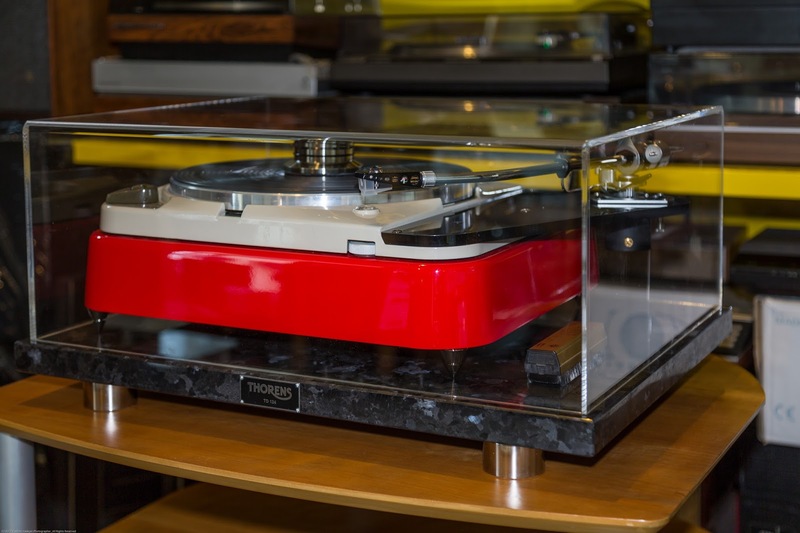 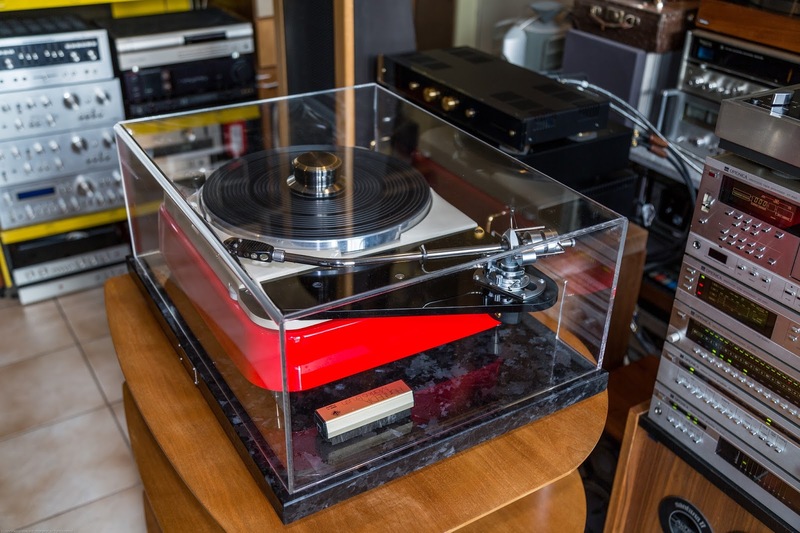 The turntable is unmatched for monophonic or stereophonic sound reproduction. 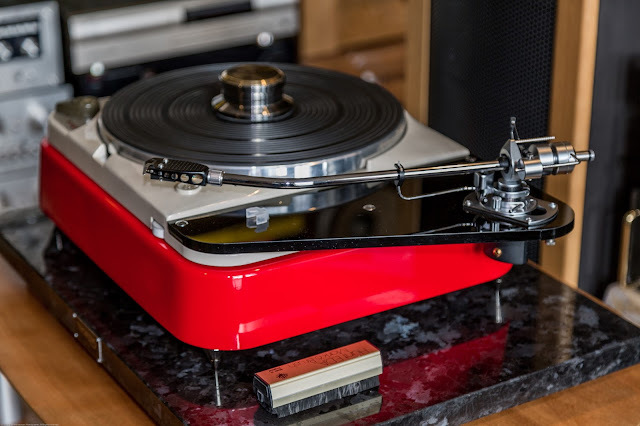 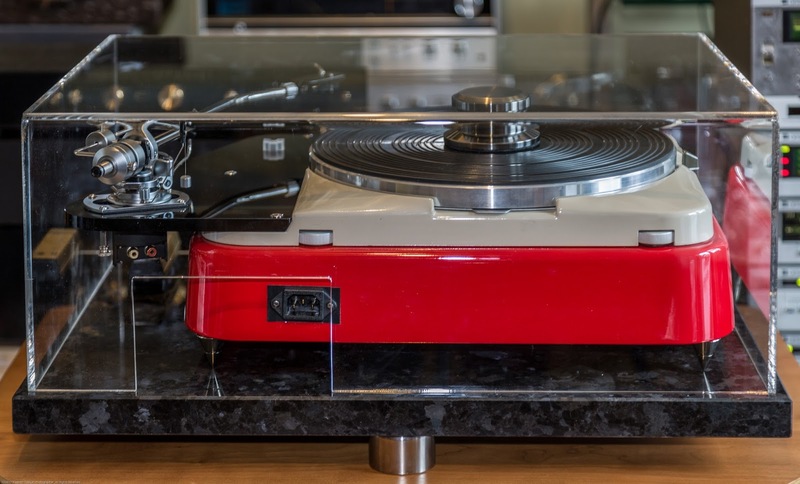 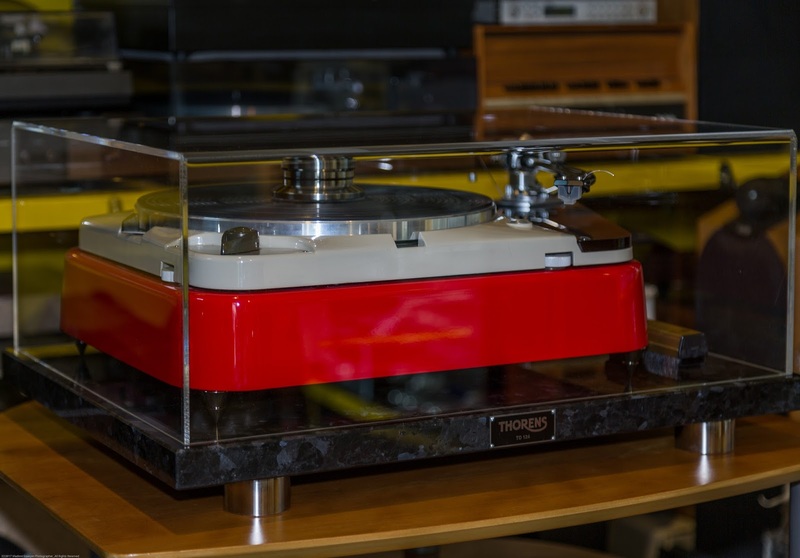 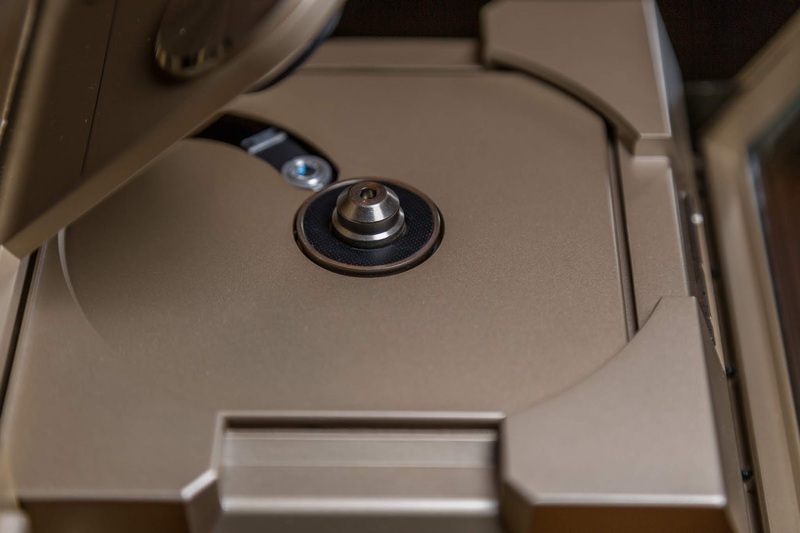 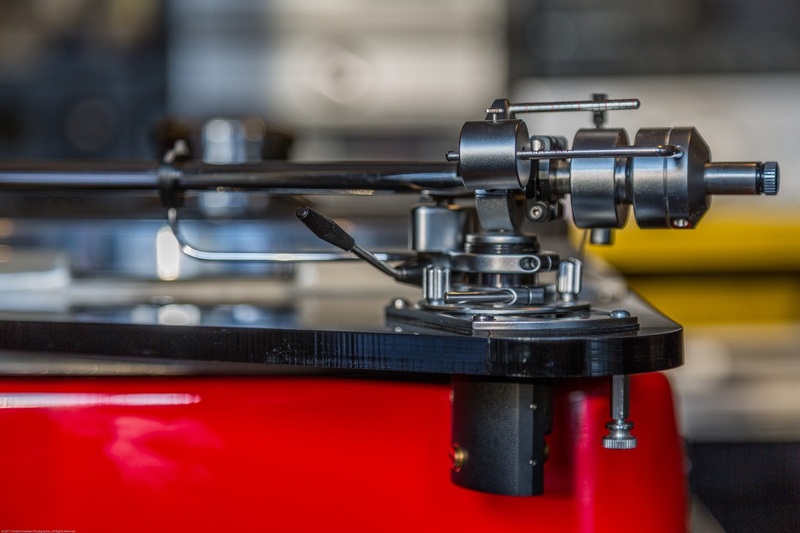 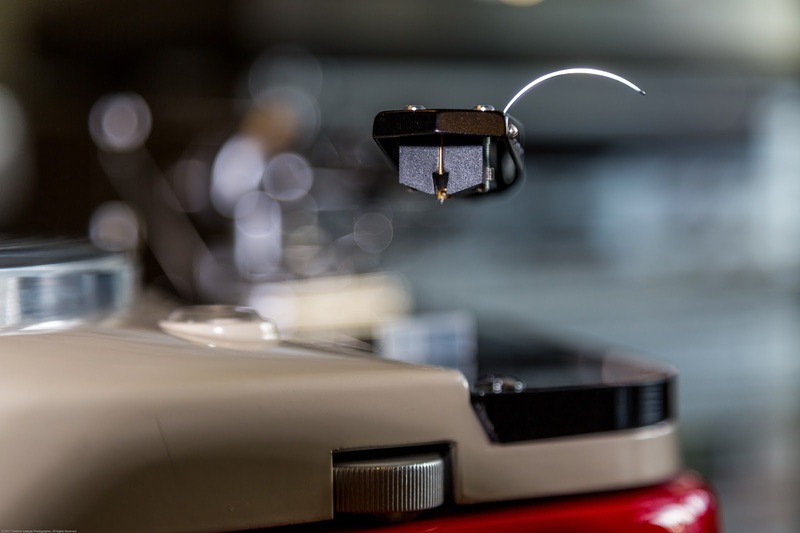 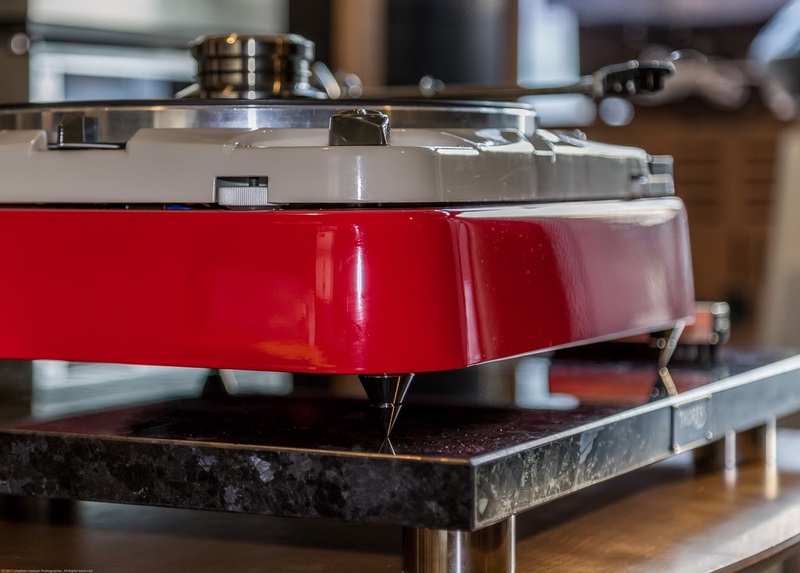 The drive system utilizes an extra compliant belt plus idler wheel to isolate any motor vibration and special shielding of the turntable flywheel, eliminates any induction of stray fields by magnetic pick-up cartridges. 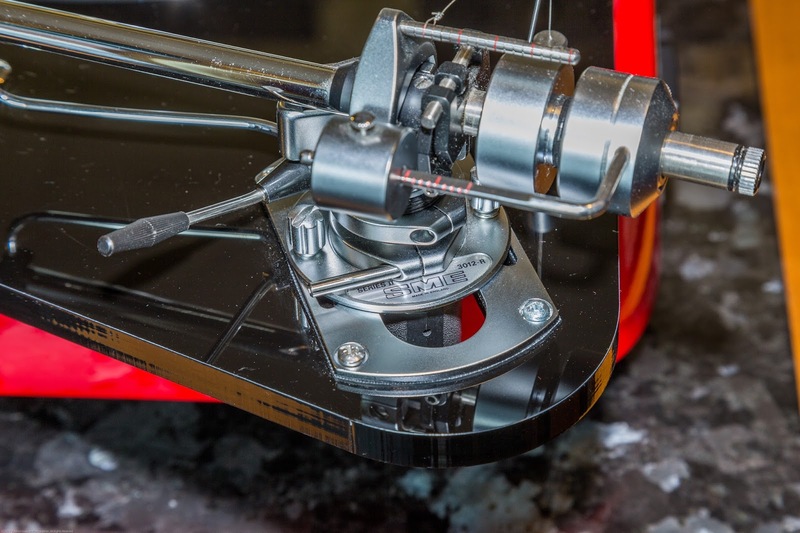 Adjustable overhang, vertical tracking force, anti-skate and arm height. Later models had optional fluid damping. 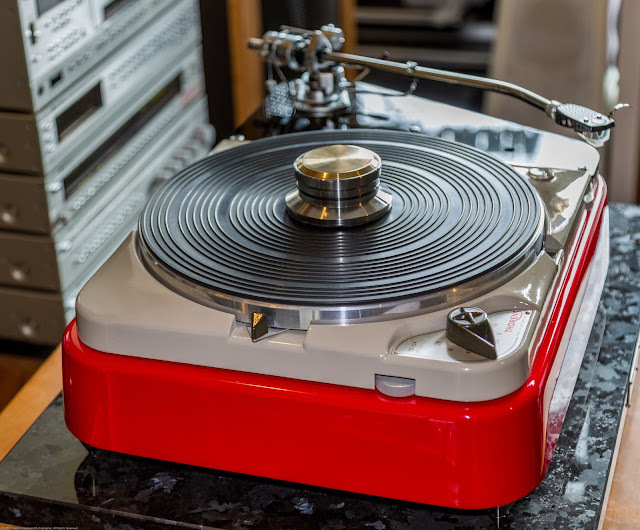 Available as the series I, series II and the 3012R which was introduced in 1981 and featured a new arm tube, weight and lighter headshell. 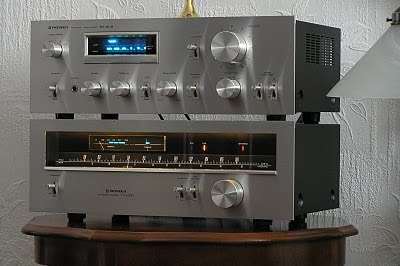 A New 'Project' - Monitor Audio System R252. 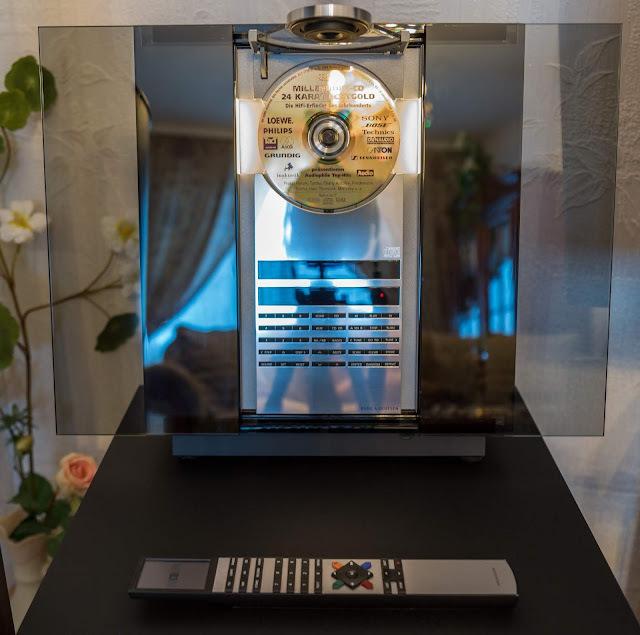 Merry Christmas And Happy New Hi-Fi 2015 Year !